It's been said that ethics plus aesthetics equals sustainable fashion. 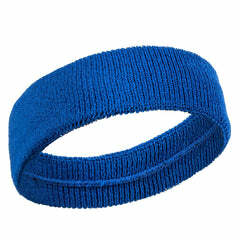 And that's certainly the case with this gorgeous organic headband from prAna. Made from an organic cotton blend, this headband is a great choice for consumers who are looking for an eco-friendly option. 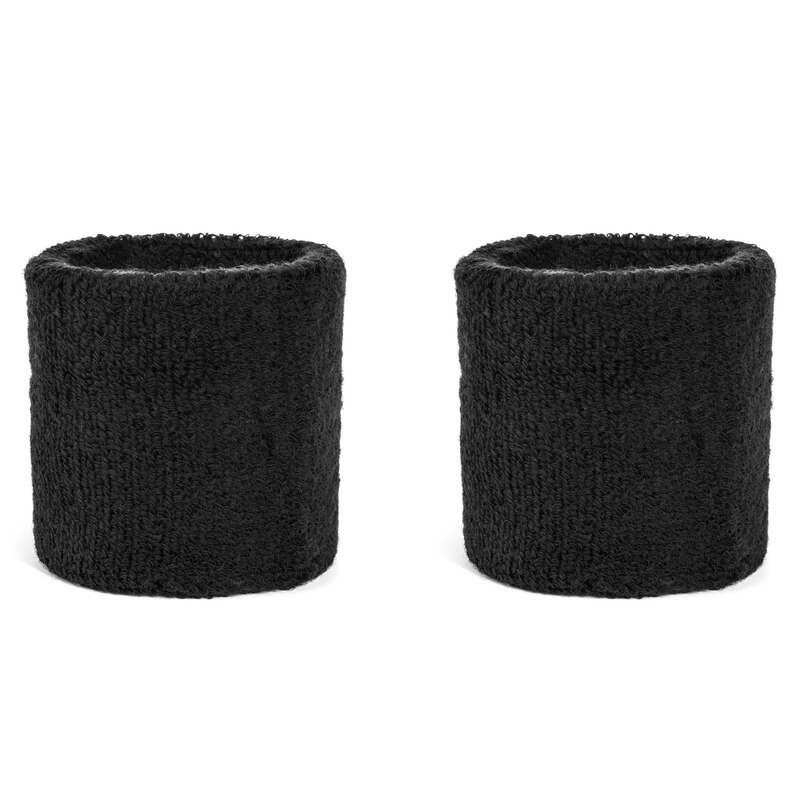 With its wide fit, the band can be worn flat or scrunched up for a custom fit. Choose from a variety of muted, neutral colors to match all of your athleisure apparel. The fabric easily absorbs and wicks sweat away from your face and eyes, while keeping you looking trendy during the process. 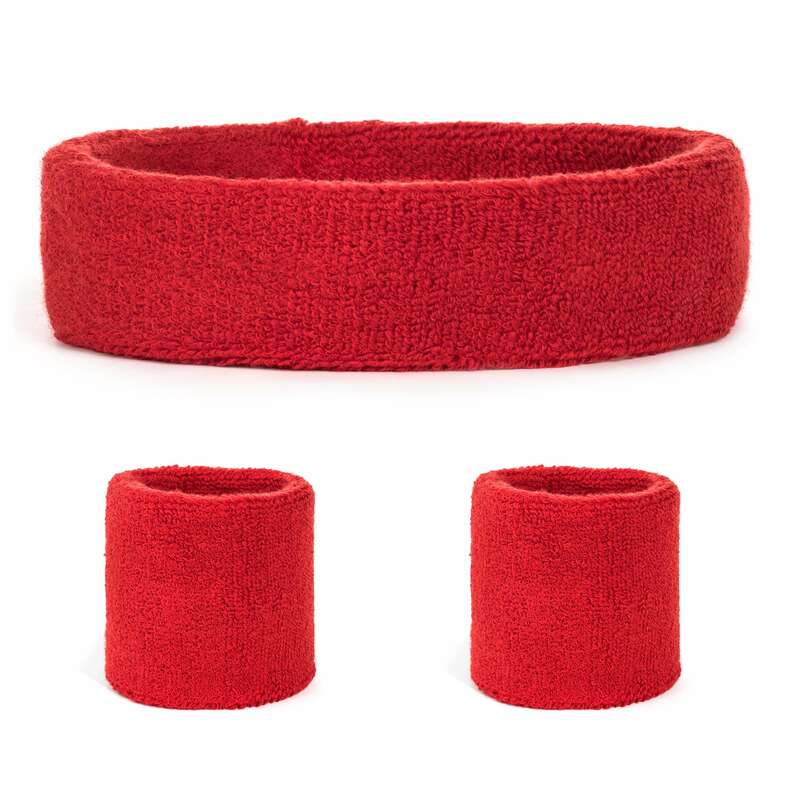 Achieve the easy, breezy look your after with this functional and fashionable headband.